April is Customer Appreciation Month. 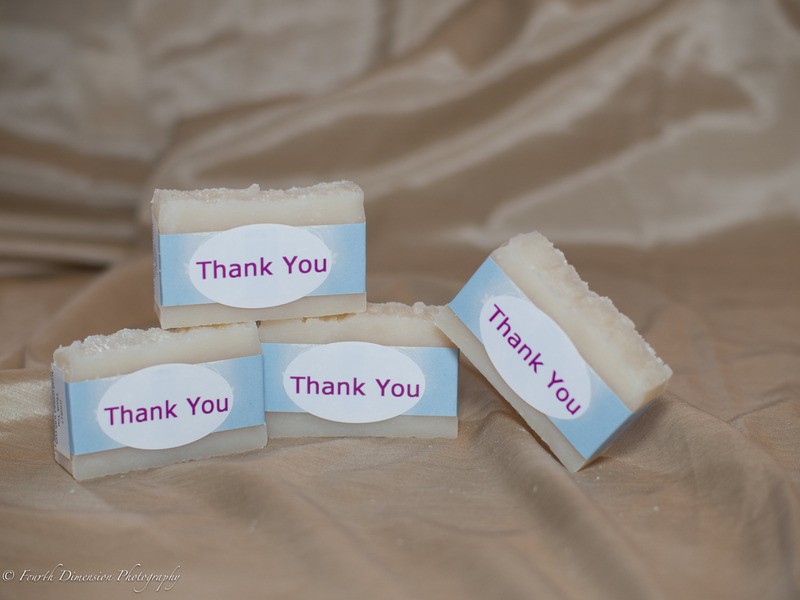 Add your FREE “Thank You” bar to your order this month! The Thank You bar is Lavender Chamomile scent. 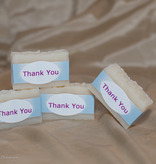 One Thank You bar per paid order while quantities last. If Thank You bar is not added to cart, it will be automatically added to each order.